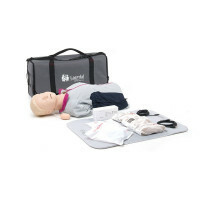 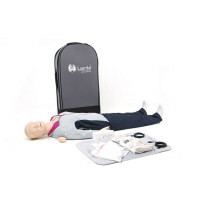 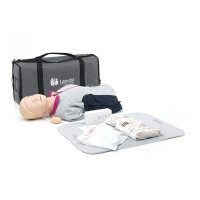 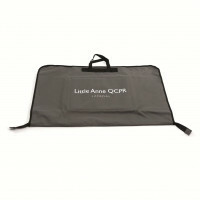 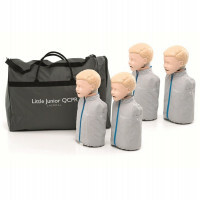 Laerdal is one of the manikin brands that offers more than just CPR training units. 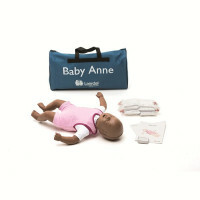 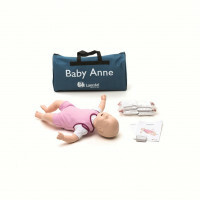 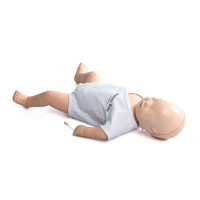 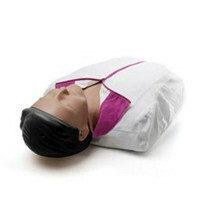 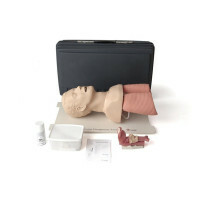 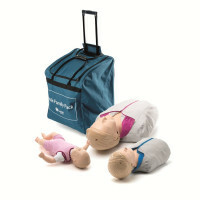 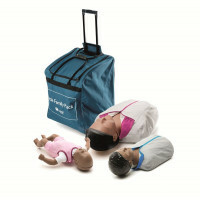 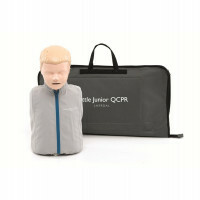 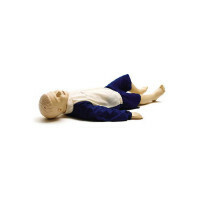 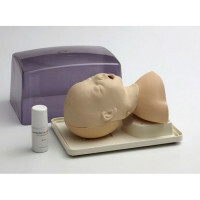 While they do carry standard manikins for CPR training, they also manufacture alternative units, such as a choking manikin, airway management trainers, neonatal babies, and Resusci models in torsos and fully bodies. 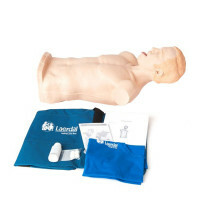 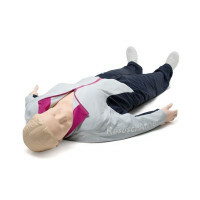 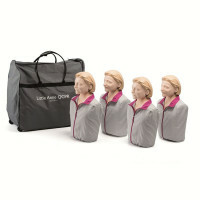 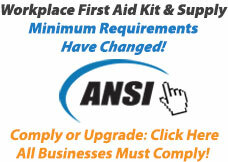 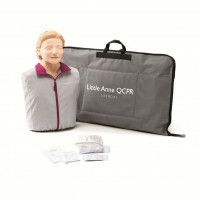 They even offer a kit for at-home learning which comes with an inflatable manikin.